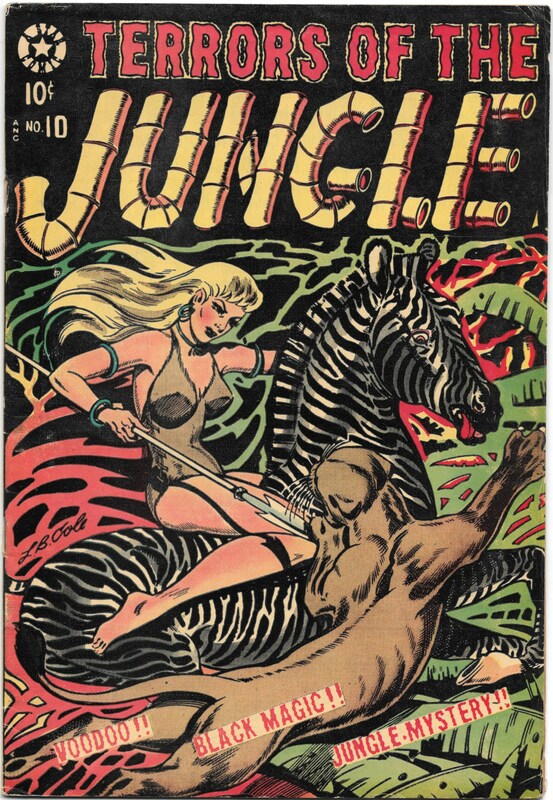 Home / Store / Comics / Golden Age Comics / Terrors of the Jungle #10 – VG/F – 1954 Star Publications featuring L.B. Cole art! Terrors of the Jungle #10 – VG/F – 1954 Star Publications featuring L.B. Cole art! Final issue of the title. 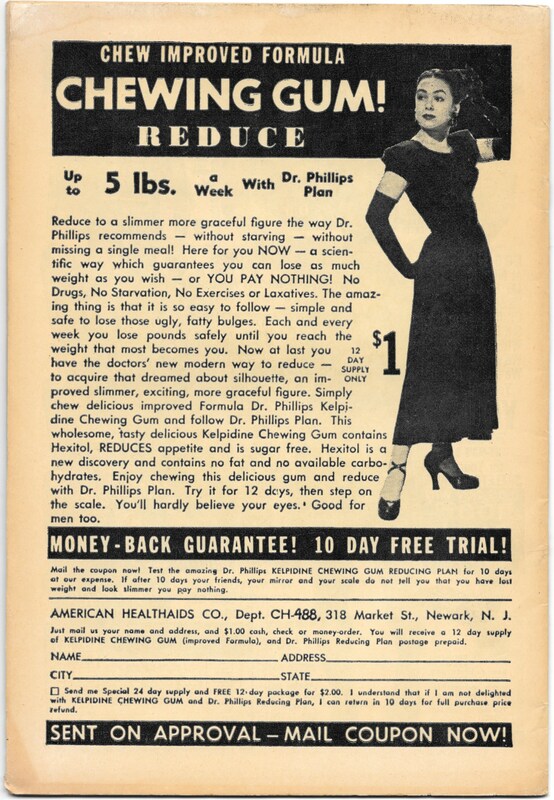 1954 Star Publications featuring L.B. Cole art! Jungle Justice” (art by Jay Disbrow), “The Bloodthirst Stone,” and “The Golden Lake.” L.B. Cole cover. Cover price $0.10. Superman #42 – VG+/F- September, 1946 – Featuring Lois Lane and Wayne Boring art! Animated Movie-Tunes #2 – F+/VF- Rare 1946 Timely! Batman #35 – VG – June, 1946 featuring Catwoman and Bob Kane art!